Couples can look forward to making Valentine’s weekend one to remember at the Birchwood Hotel and OR Tambo Conference Centre. The Birchwood Ekurhuleni Comes Alive Jazz evening will be celebrating Valentine’s Day, and 15 years of entertainment, with an all-star line-up of local talent on Friday, February 12. 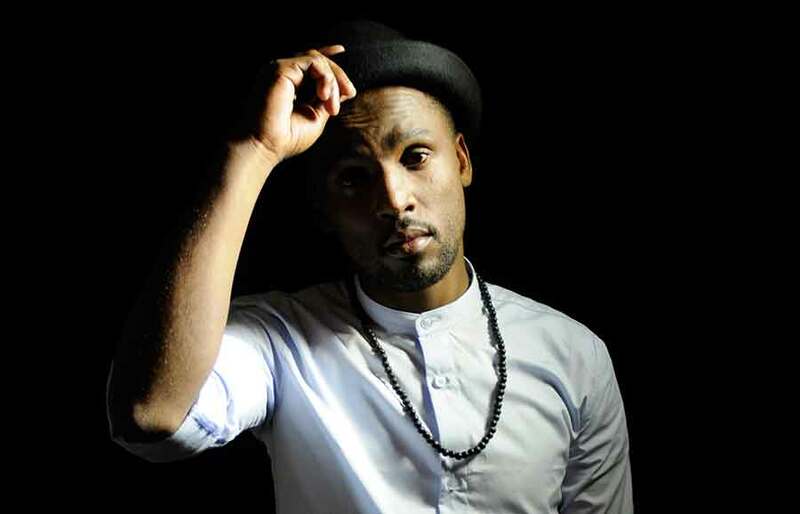 In association with the City of Ekurhuleni, Kaya FM, DSTV, Sowetan, Mail & Guardian and the Birchwood Hotel and OR Tambo Conference Centre, local MC and motivational speaker Hector Motivator will host the evening’s talented musicians which include the Eastern Cape’s platinum selling artist Nathi Mankayi, ‘Idols 2015’ runner-up Mmatema Moremi, the theatrical Sandile Shabalala, who will performing a few songs from his new album, and comedian Alex Kunene. * The festivities kick off at 8pm and tickets are R400 per person or R4 000 for a table of 10. For more information or to book, visit www.birchwoodhotel.co.za. The Birchwood is situated on Viewpoint Street, Bartlett, Boksburg.